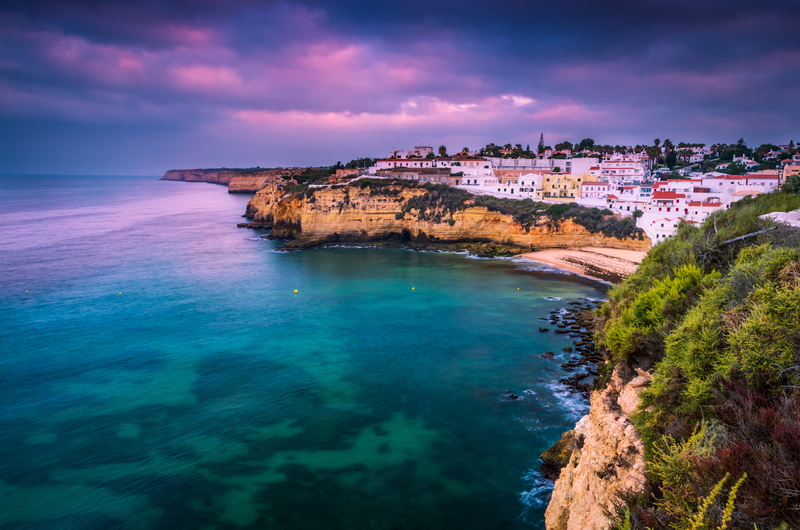 Living and working in the Algarve has given us the understanding and experience to help property owners get the most from their investment. Let us take care of everything! We can provide all types of cleaning services from departure cleaning, linen change, end of year cleaning, refresher cleaning (prior to arrival) and external cleaning (patios, terraces, furniture, etc.). We are always happy to offer special/tailor made cleaning to your requirements. The outside of you home is the first thing a guest will see and the old adage about “first impressions” have proven to be a truism in the vacation home business. We will keep your lawns and gardens looking pristine and cared for as this will also affect the value of your home. If you have a pool it is vital that it is maintained regularly not just because it can save you money but because we need to ensure that it is completely safe for your guests to use. There is nothing worse than a poorly maintained pool as it is obvious to guests and they will certainly complain if they are not happy with it. We service pools on a strict rotation in accordance with local ordinances as well as when the need arises. We put a great deal of emphasis on preventative maintenance because performed regularly it can reduce the cost of running a holiday villa. We don’t wait until something disastrous happens and then bill you for a big repair when simple checks and preventative care can stop major breakdowns ever occurring. Our company is specialist in villa management in the central Algarve and therefore you must be aware of false economies one of the most important factors is the issue of cost and whether you will be getting value for your money compared with the level of service you will be receiving. Meeting and greeting guests, key handover at the house, talking them through the different aspects of the property, answering questions about local amenities or activities and seasonal events is all part of the first impression guests receive and first impressions are the ones that normally stay.